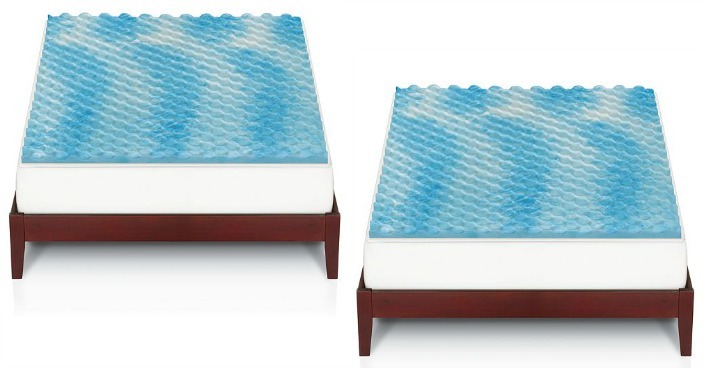 Gel Memory Foam Mattress Topper Only $33.99! Down From $110! You are here: Home / Great Deals / Gel Memory Foam Mattress Topper Only $33.99! Down From $110! Kohl’s has this Gel Memory Foam Mattress Topper on sale for $39.99 (Reg. $110) but you can get one for only $33.99! It is supposed to take of 15% which is $6 making it $33 instead of $39.